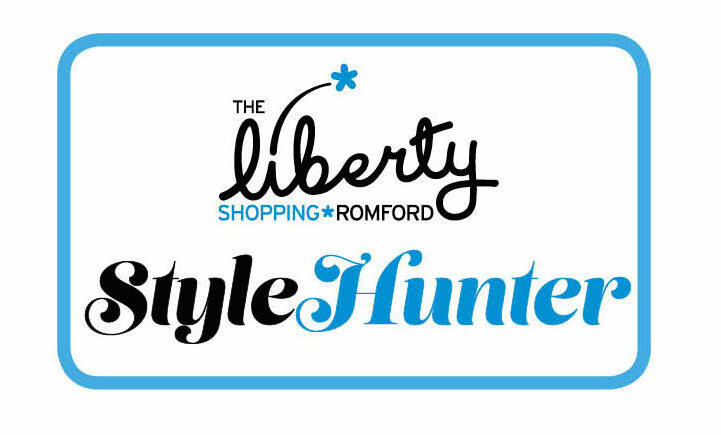 Every month we highlight a hot trend in our monthly column in The Essex Enquirer, giving you the chance to win a £50 voucher to spend at The Liberty! Rocking our latest trend? Simply send us an image of you working our monthly trend to our Twitter or Facebook, for the chance to win a £50 gift card.